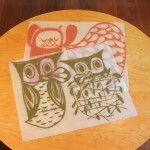 Modern-twist Kidz Placemats ~ Bringing kids' art to the table! 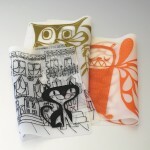 Home » Modern-twist Kidz Placemats ~ Bringing kids’ art to the table! 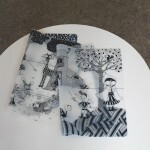 Modern-twist Kidz Placemats ~ Bringing kids’ art to the table! 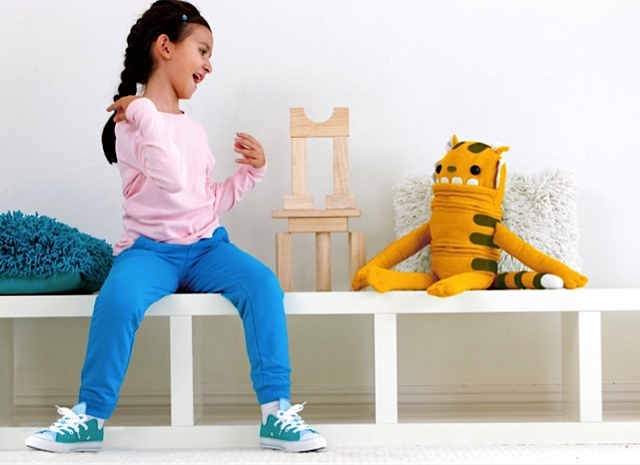 Modern-twist has collaborated with several independent artists and designers to create this fabulous collection of silicone placemats kids can decorate themselves! Hand silk-screened with non-toxic dyes on a smooth food-grade silicone free from phthalates, BPA and latex, these placemats are the perfect child-friendly meal time accessory! 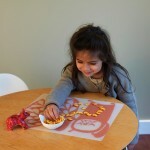 The silicone is pliable, and won’t rip or tear, making these placemats ideal for travel or a trip out to a restaurant. Using washable or a dry-erase markers the mats can be drawn on or colored, and with a simple wipe or rinse the ‘canvas’ can be reset!